Our homes are an extension of who we are. The environment we create for ourselves shapes our mood and affects our productivity. Create a light-filled environment by allowing plenty of natural light to enter your house. Natural light will boost your mood and make every room feel lighter and brighter. 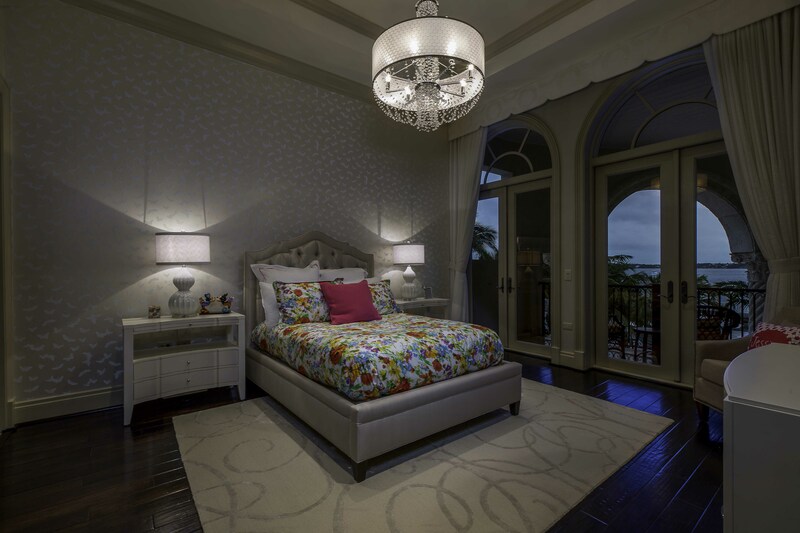 In darker rooms, halogen bulbs will mimic sunlight. Lighten up your color palette can increase the light in your home. Light colors and whites reflect natural light better than darker colors. A neutral backdrop is the perfect foundation for creating a joyful space because it will highlight/compliment/showcase your favorite art, photos, and sentimental pieces. A neutral well-layered texturized backdrop is key to creating a warm, well-designed and also creates a welcoming interior. Bring the outside in with a few hardy indoor plants that will keep you feeling refreshed and closer to nature. When you embellish interior spaces with houseplants, you’re not just adding greenery. Houseplants have many health benefits and enhance your quality of life. Tidying up your surroundings will help your environment feel more peaceful and calming. Keep only things that serve a purpose and bring you joy. Not only will this clear up your physical space, but also your psychological space. Invest in beautiful pieces that you enjoy and bring you happiness. A great way to transform your space and bring you joy is to add a splash of color. With a light and neutral backdrop, it’s easy to incorporate fun pops of color throughout homes. Think of colors you’ve been drawn to throughout your life and envision how you want a room to feel once complete. A color creates a mood and a feeling, so choose wisely.